Syne Hills recognises that everyone has different needs, preferences, abilities and wishes. We think this is what makes us individual and we aspire to meet them. 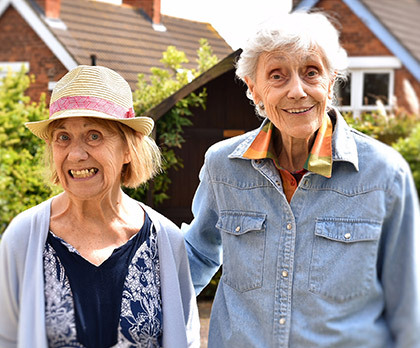 Every person has an important life story, so if we can learn and understand by talking to them, their family or friends, we'll be able to get to know our residents' history, interests, preferences and needs so much better. We encourage the participation of family and friends in residents' daily lives, and offer comfortable facilities for these visits. 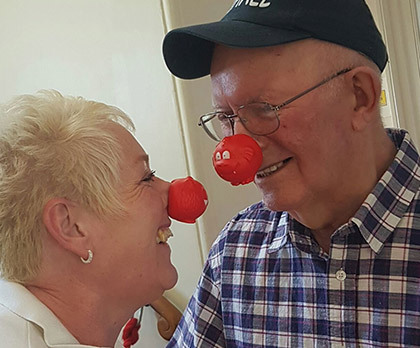 We all need a rest or a break from time to time, so whether you care for a relative or are in need of care yourself, taking a break from your usual routine can do the world of good. 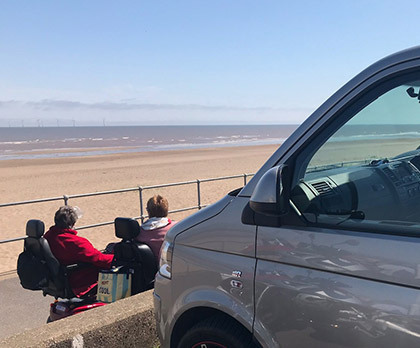 Our Day care gives people the opportunity to enjoy time with others, whilst having the opportunity to get out and about, feel refreshed or just to have a rest themselves.